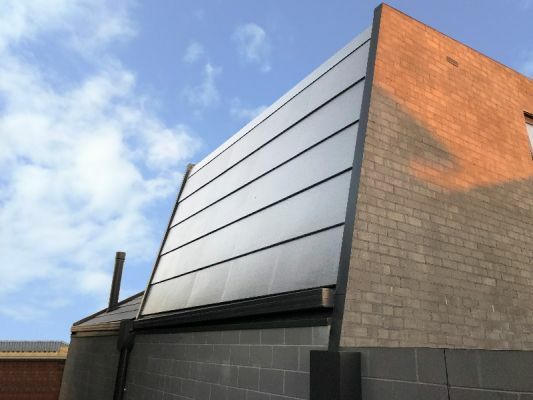 The newest and most advanced rooftop technology on the market, Tractile's complete roof solution integrates solar PV AND hot water into a sleek, low profile design. Cyclone, hail resistant and BAL-40 rated, Tractile's high-performance roof with street appeal protects your home, and gives you the best technology has to offer. 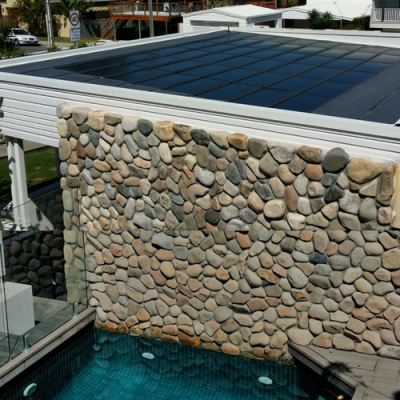 You no longer need to add dated and unattractive solar panels to your energy efficient, prestige home. 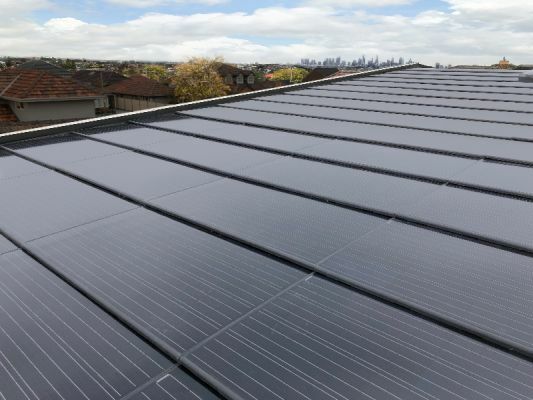 Visit us at the Sydney Home Show to discuss how using Tractile, the designer solar roof, will increase the value of your greatest investment; your family home.